October 2013 marks 25 years since Jo Ewington started working at Portfolio Payroll recruitment agency. For the few that don’t know, Jo is something of an institution within the payroll recruitment industry, and is by far and away the most experienced recruitment consultant in the market (or probably any market for that matter). As a consultant specialising in temporary recruitment, Jo has recruited payroll temps for thousands of clients across the UK over the last 25 years. Many of the payroll industry's great and good have worked at some stage for Jo. “Jo is the ultimate professional and has represented Portfolio Payroll in exemplary fashion over the last 25 years. She sets the standard for all our other consultants to follow – she is a complete one off, and I'm so proud that she works for our business. All her clients and candidates absolutely love Jo and everyone speaks so highly of her; and all her colleagues, particularly the rest of the temporary team, see her as a total inspiration. Recruiting payroll temps is an important decision for a business; choosing the right candidate is just as important as in a permanent role, but finding high calibre temps brings its own unique set of challenges. 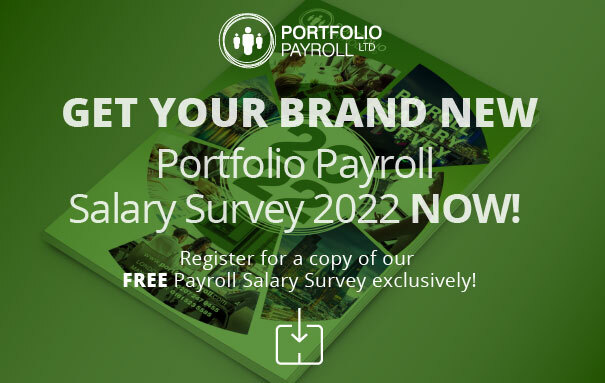 Portfolio Payroll has a team dedicated to temp recruitment, so your business can find anything from seasonal payroll assistants to cover busy periods, to an interim payroll consultant to oversee a vital project or implement new processes. As the only agency recommended by the CIPP, and with specialists like Jo Ewington on our team, you can be sure your search is in safe hands.